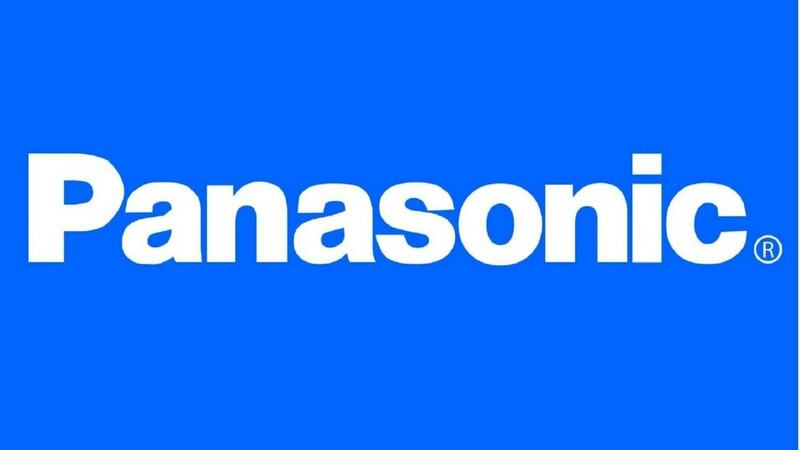 Panasonic is a multinational electronics company based in Osaka, Japan. Initially, the company’s name was Matsushita Electrical Industrial Company Limited until it was changed to Panasonic in October of 2008. Panasonic is among the biggest electronics manufacturers in Japan while as at 2012 it was ranked fourth as the largest TV manufacturer in the world judging by its market share then. Konosuke Matsushita founded Panasonic in 1918 and since then it has grown to become a leading manufacturer in the electronics industry. 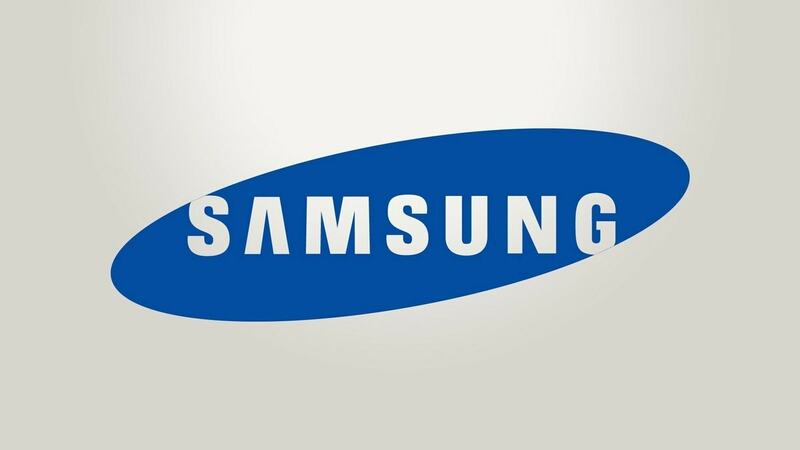 Samsung is a giant in the electronics industry. When it comes to new innovations Samsung stands out from the rest of the pack. 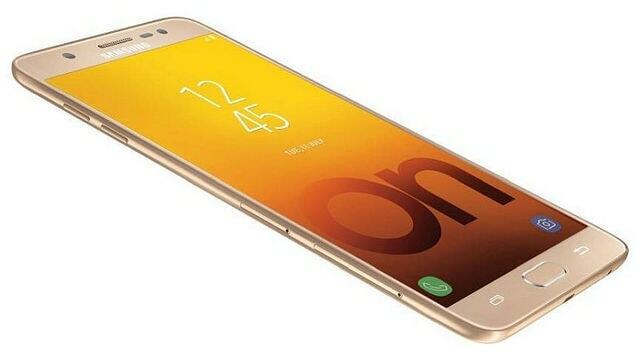 Based in South Korea and founded in 1938, Samsung has continued to produce excellent products over the years setting new standards with each new product release. The company deals with a wide range of products some of which include electronic components, semiconductors, home appliances, consumer electronics and telecommunications equipment among many others. 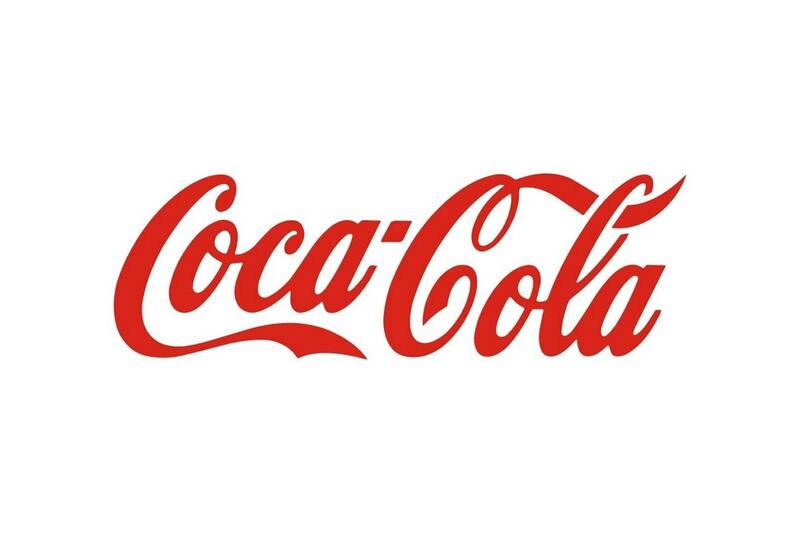 As at 2014, the company had assets worth 529.5 billion dollars with a revenue of more than 300 billion dollars. It had over 489,000 employees serving in its different locations worldwide. Due to its wide product portfolio, presence in smartphones and consumer electronics, Samsung is one of the top most Panasonic Competitors. Operating in more than 80 countries, LGs standing as a major player in the electronics industry cannot be underestimated. Some of the subsidiaries that are operated under the LG banner include LG Display, LG Chem, LG Electronics and LG Uplus among several others. LG deals majorly with Chemicals, Telecommunication Equipment, and electronics. Founded in 1947, LG has developed and grown into a leading manufacturer with its wide range of products that are revolutionizing the industry. With approximately 222,000 employees serving in its locations worldwide as at 2012, LG was able to generate 143 billion dollars in revenue in the same period. True to its slogan ‘Life’s Good’ LG has definitely made life easier for its customers. 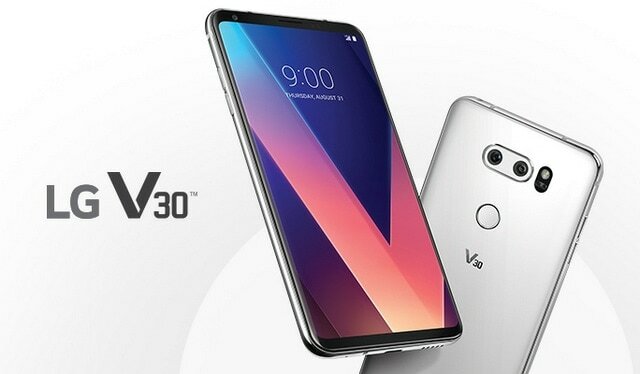 Although it does not have a major presence in Smartphones, LG has a fantastic presence in consumer electronics and hence is one of the best Panasonic Competitors. Haier is a multinational company based in China that deals with the production of home appliances and consumer electronics. 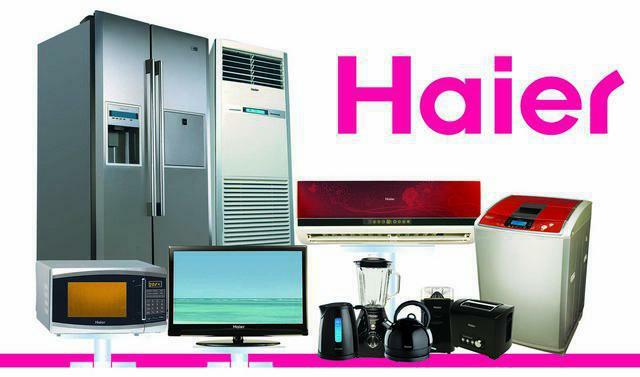 Its wide range of products include computers, TVs, microwave ovens, air conditioners, refrigerators, mobile phones and washing machines. The company traces its roots back to 1984 when it was founded. It has its headquarters in Qingdao, China. Some of Haier’s subsidiaries include Haier Electronics Group, Qingdao Haier, Hotpoint America and Fisher & Paykel among others. In 2016, Haier had close to 78,000 employees who contributed to the generation of more than 29 billion dollars’ worth of revenue and a net income of 2.94 billion dollars. 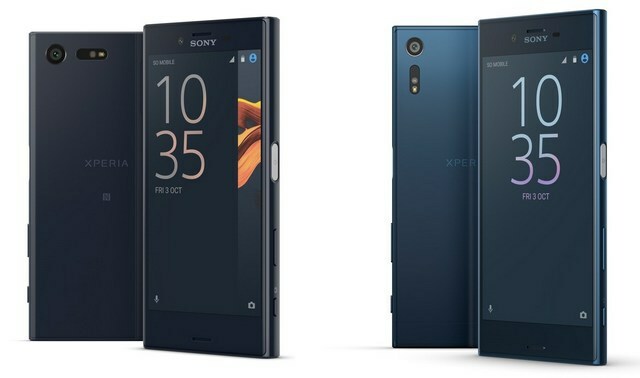 Sony is one of the most respected brands in the world. Its products and services are hailed as being among the best in the world in terms of quality while its service provision is unparalleled. The company has revolutionized the industry especially with its range of world-class TVs which include the Bravia Brand. In 2017, Sony ranked a respectable 105th in the Fortune Global 500 list. Sony’s product range includes semiconductors, computer hardware, telecommunication equipment, video game consoles and consumer electronics among many other products while some of its services include insurance, network services, and banking just to mention a few. In 2017, Sony’s revenue stood at over 7.7 trillion yen with assets totaling more than 17.6 trillion yen. When it comes to Televisions, there is no doubt that Sony is one of the topmost Panasonic Competitors. 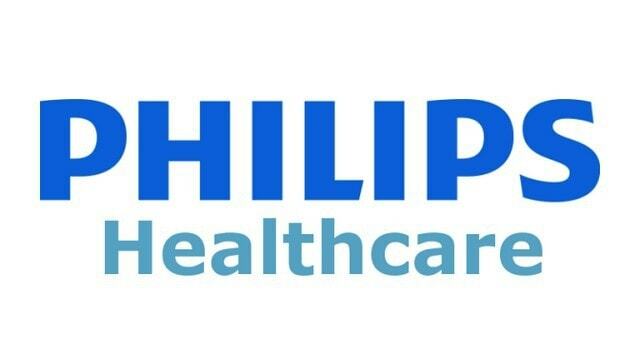 Organised into 3 major divisions; Phillips Healthcare, Phillips Consumer Electronics and Phillips Lighting, Phillips stands shoulder to shoulder with the industries big players when it comes to electronics. Founded in 1891 by father Frederick and son Gerald Phillips, it is headquartered in Amsterdam, Netherlands. More than 105,000 employees work in the company’s locations found in over 60 countries. As at 2016, Phillips revenue was 24.5 billion euros, its assets were worth 32.30 billion euros while its profit was1.44 billion euros. Phillips has continued to dominate the industry especially with its personal care products including shavers and related appliances. Its TVs are also gaining popularity. Whirlpool deals with home appliances which include KitchenAid, Indesit, Jenn-Air, Inglis, Maytag, Bauknecht and Gladiator GarageWorks among many other products. 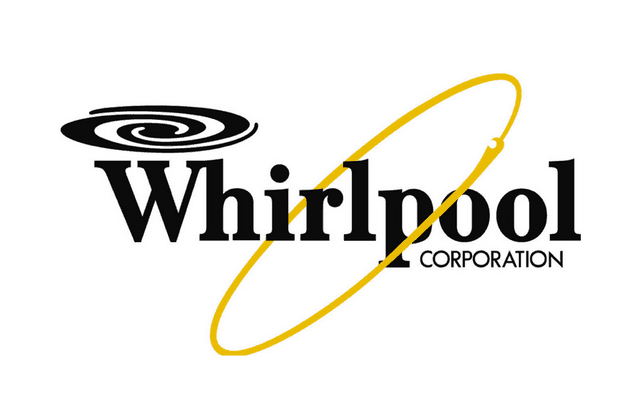 Founded in 1911 and with over 21 billion dollars in annual revenue coupled with its more than 93,000 employees, Whirlpool is the largest home appliance manufacturer in the world. The company manufacturing plants in eight locations in the USA. Apart from business, Whirlpool has also known for its charity works chief among them being the Habitat for Humanity organization where Whirlpool is the main supporter.As at 2016, the company’s profit was 888 million dollars with assets worth 19.15 billion dollars. The company has its headquarters in Michigan, USA. Whirlpool is known for its washing machines as well as consumer electronics and hence is one of the top Panasonic competitors. 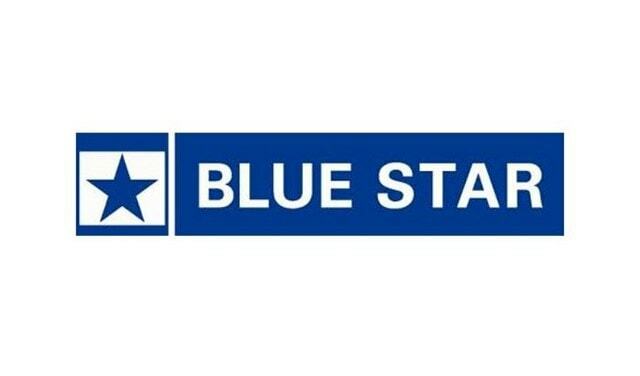 Since it was founded in 1943 by Mohan Advani, Blue star has been a major contributor to the electronics industry, especially in home appliances. Some of the products being manufactured by Blue Star include room air conditioners, central air conditioners, cold storages and commercial refrigeration among many other products. With 7 manufacturing facilities, Blue Star is the largest air conditioning company in India with around 30 offices and approximately 2700 employees. Blue Star has made alliances with other market leaders in the industry including alliances with Eaton-Williams, Hitachi, and Joel among others. Blue Star’s clients include both corporates and homeowners. Blue Star is very strong in Air Conditioners in the Asian market and when it comes to air conditioning, it is one amongst the top Panasonic Competitors. Electrolux is a multinational company specializing in the manufacture of home appliances. The company has its headquarters in Stockholm, Sweden. In terms of units sold, Electrolux is second only to Whirlpool as the largest manufacturer of appliances in the world. Electrolux was founded in 1919 and ever since then, the company has not looked back as it continues to grow and expand. 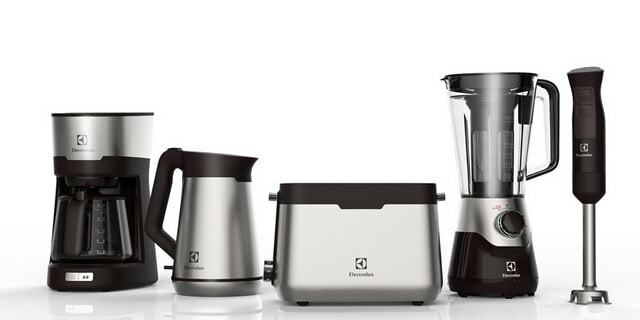 The company’s appliances include major appliances and small appliances. As at 2016, the company generated revenue worth 121.1 billion Kr, its profit was 4.57 billion Kr while its assets were worth 85.84 billion Kr. Electrolux was an employer to more than 55,000 workers in the same period. Canon is a multinational company based in Tokyo, Japan. The company specializes in the production of optical and imaging products. Some of the products that have propelled Canon to the world map include camcorders, steppers, cameras, medical equipment, and computer printers. Canon was founded in 1937 and has the following divisions; Consumer Business Unit, Office Business Unit and Industry and other Business division. The company also manufactures lenses, scanners, magnetic heads and LCDs among other products. 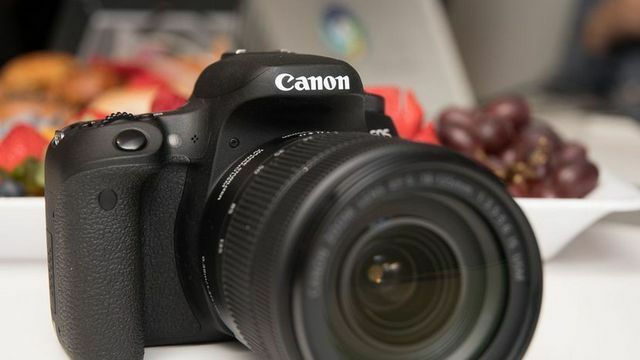 As at 2016, Canon’s revenue was 3.4 trillion yen, its profit was 150.6 billion yen while as in 2017 it was home to more than 197,600 employees. Panasonic has a presence in digital photography and cameras too where Canon is one among the major Panasonic Competitors. 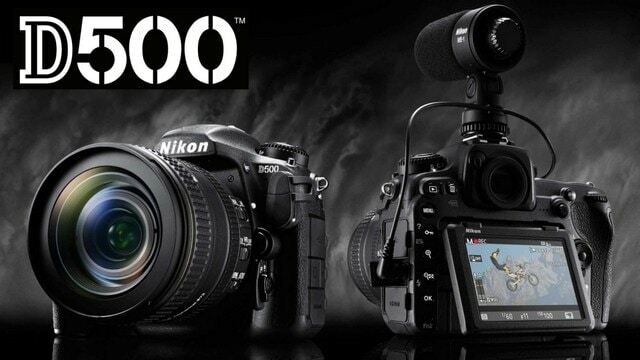 Nikon is a multinational company based in Tokyo, Japan. The company specializes in imaging and optics products. Some of the company’s products include precision equipment, electric fan, microscopes, cameras, binocular telescope, binoculars and laser rangefinder among several other products. As at 2017, Nikon was ranked 8th as the largest chip equipment maker. Nikon is a market leader when it comes to the manufacture and sells of cameras and this is evidenced by the fact that its cameras are officially used by Walt Disney. As at 2015, Nikon had revenue worth 858 billion yen with a net income of 18.4 billion yen. It had more than 25,400 employees as at 2015. 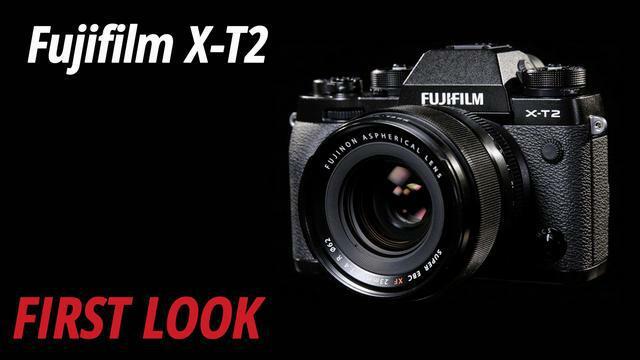 Fujifilm is a multinational company based in Tokyo, Japan. It specializes in imaging and photography equipment. Some of Fujifilm’s products include cosmetics, digital imaging and photography materials among others. Fujifilm was founded in 1934. Some of the subsidiaries operating under Fujifilm include Fuji Xerox, Sericol Limited, Fujifilm de Mexico. As at 2015, the company generated revenue worth 2492.6 billion yen while its net income over the same period was 137.1 billion yen with more than 79,200 employees. Fujifilm has remained relevant over the years because of the quality of its products and will remain so for years to come. Technology has continued to shape the way things are done and it has made life way easier compared to a few decades ago. With the increased agitation for more technological advancements, there can only be an upward trajectory in the industry and more life-changing inventions.